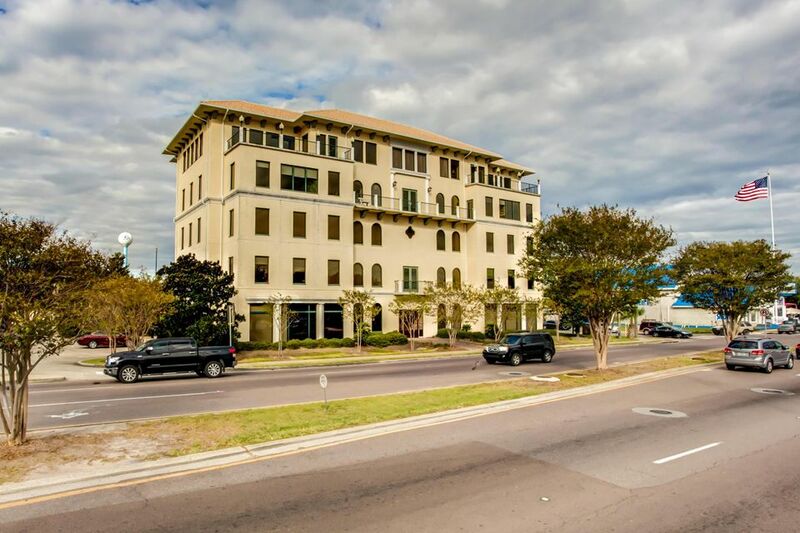 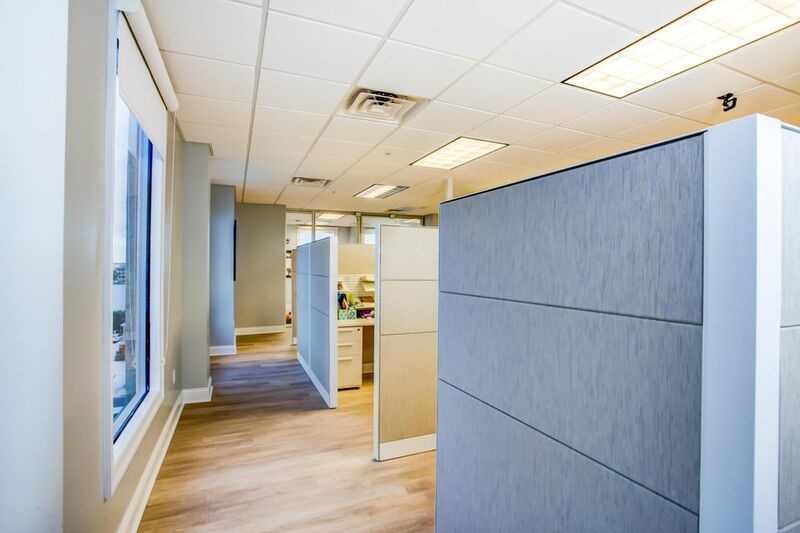 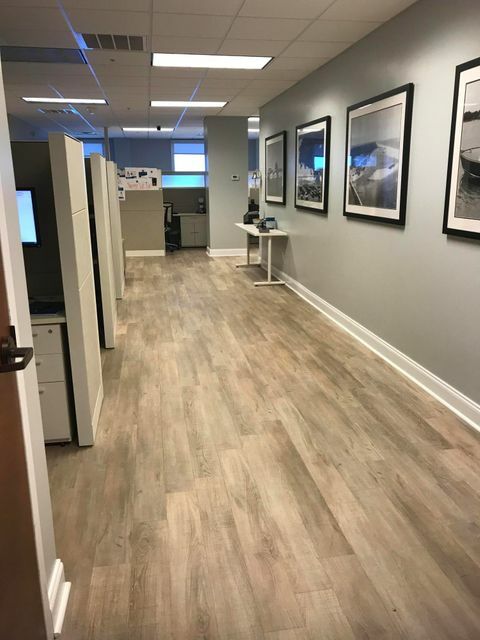 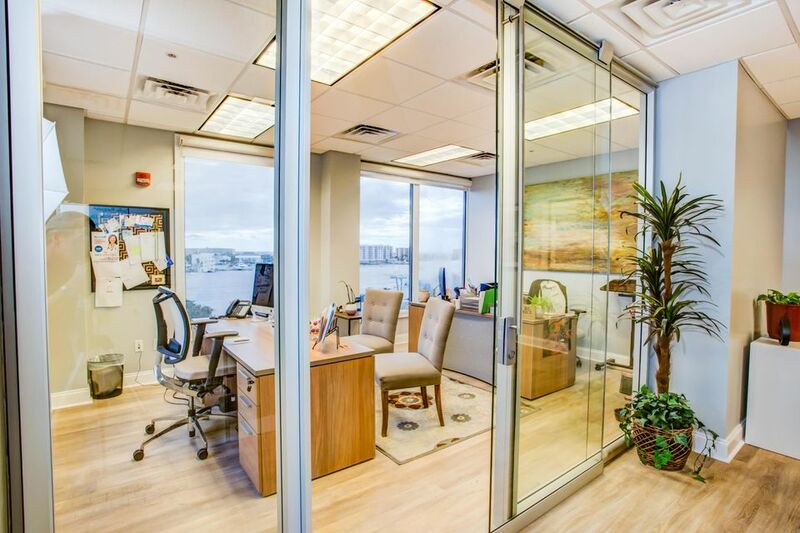 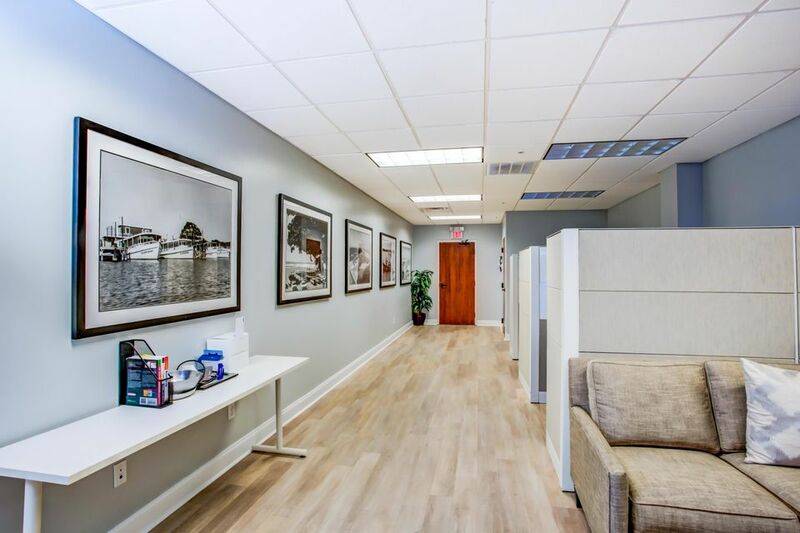 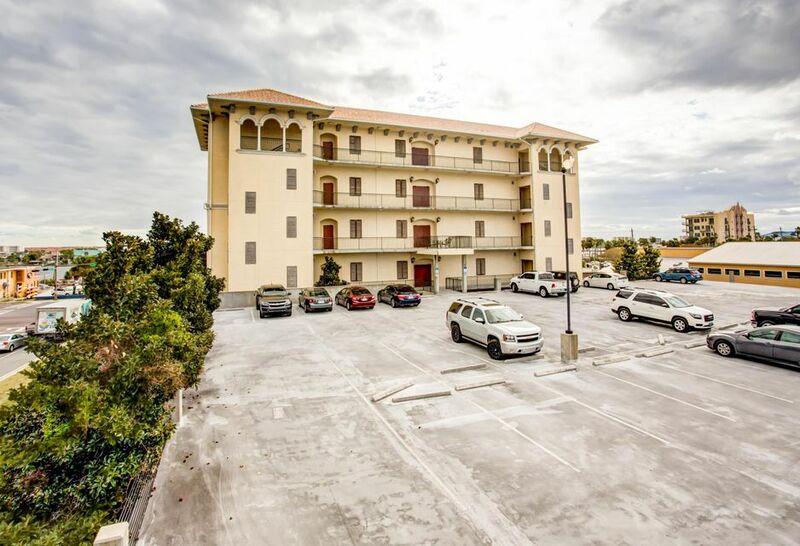 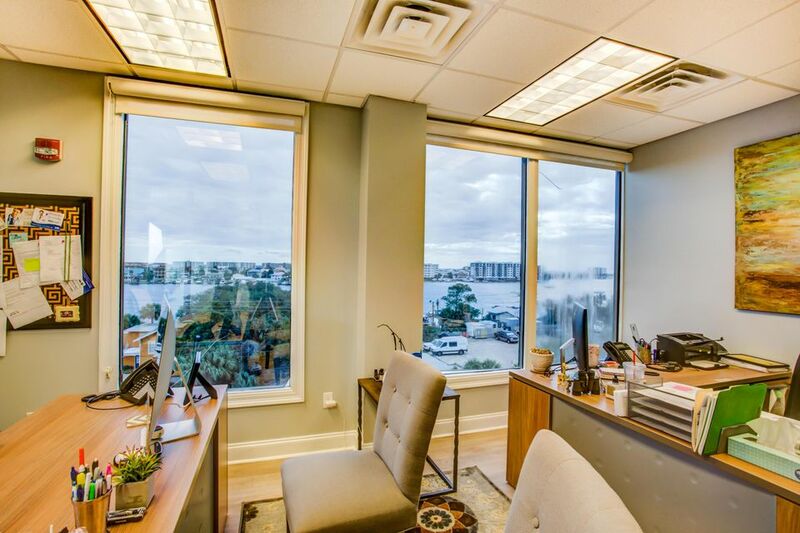 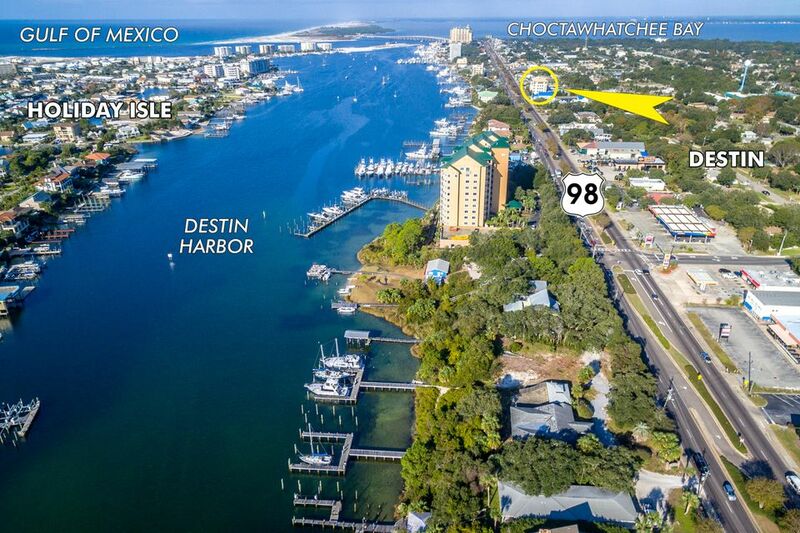 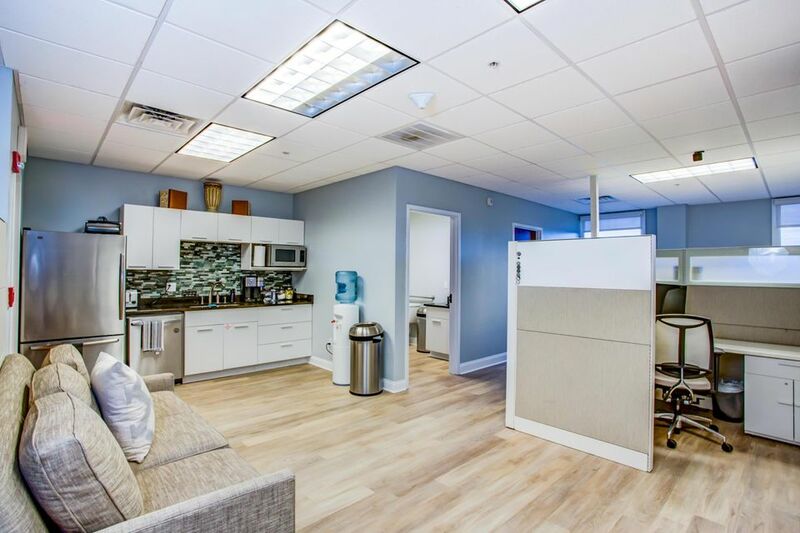 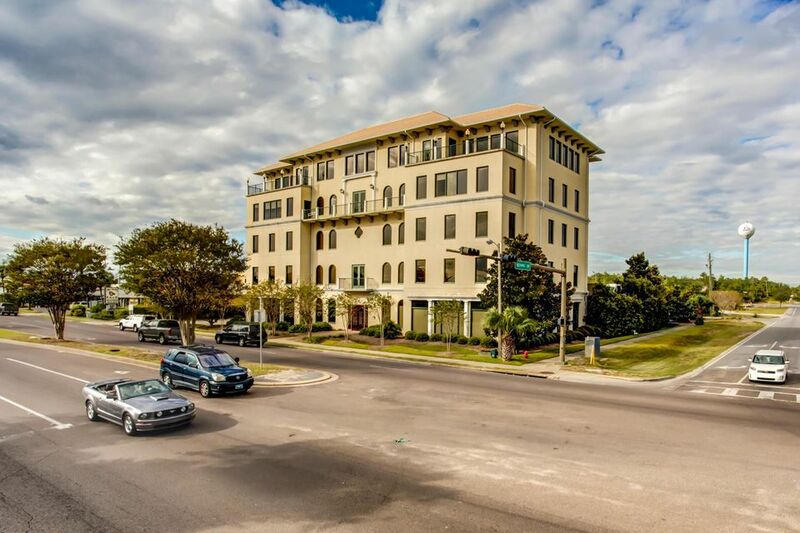 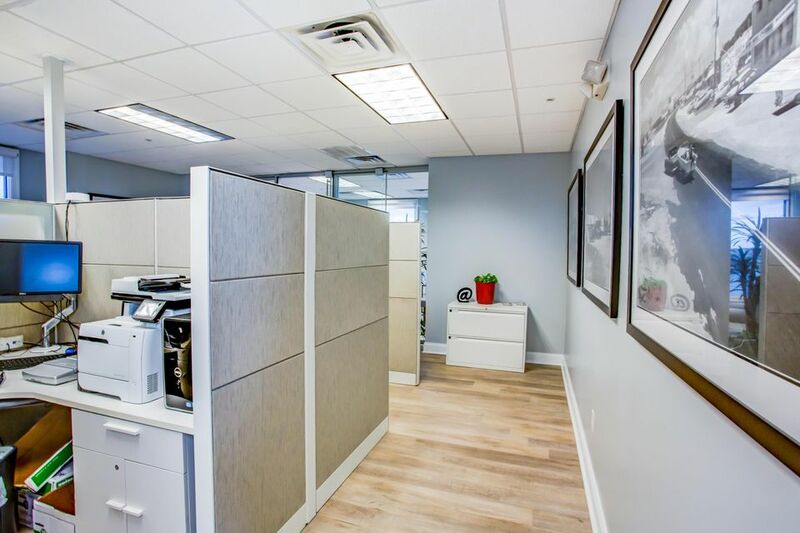 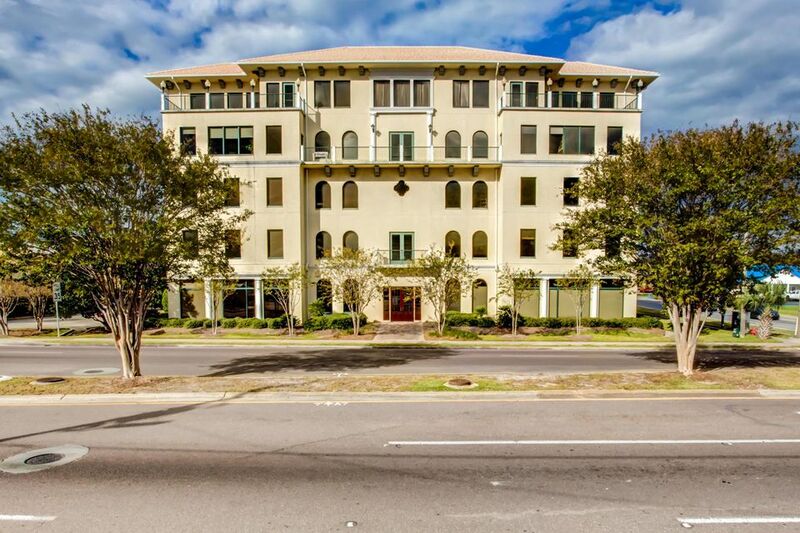 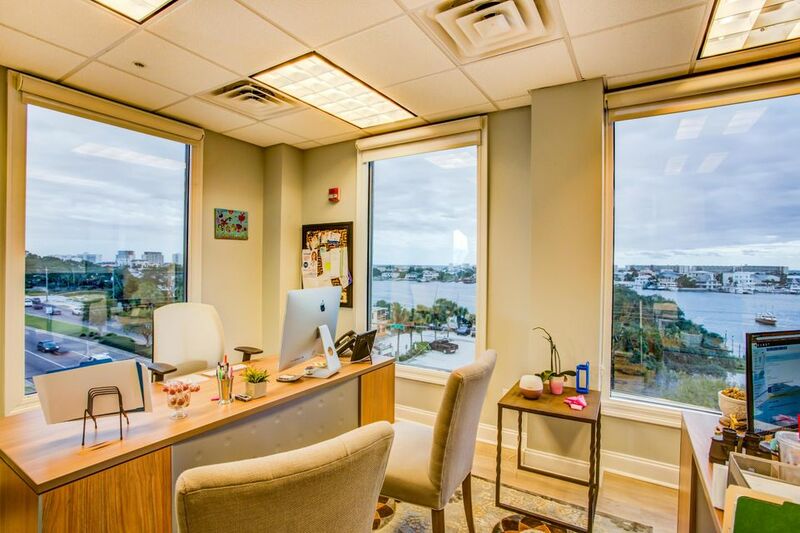 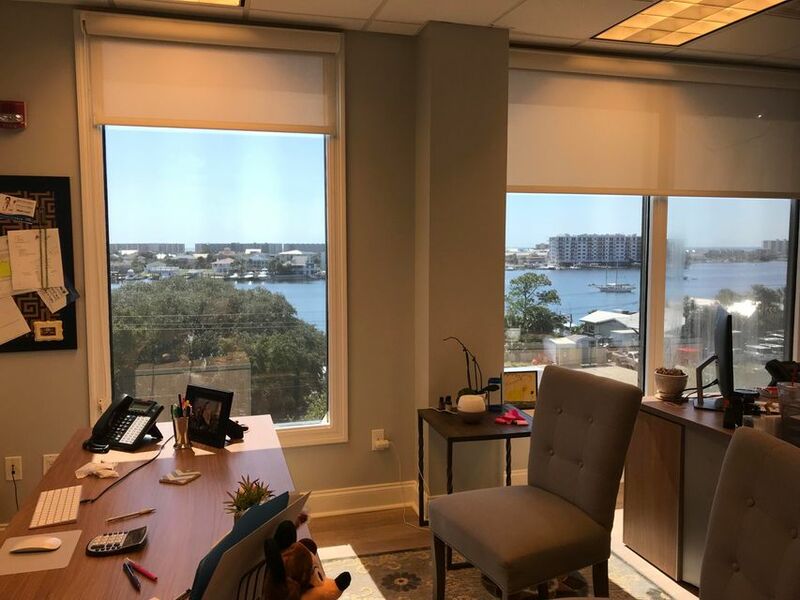 Professionally furnished, turnkey Class A office space measuring +/-1,646 SF with views of Destin Harbor and the Gulf of Mexico! 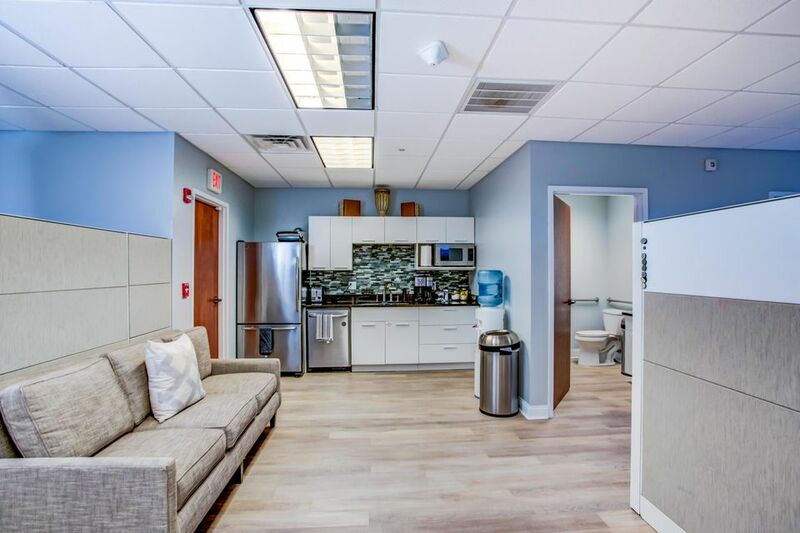 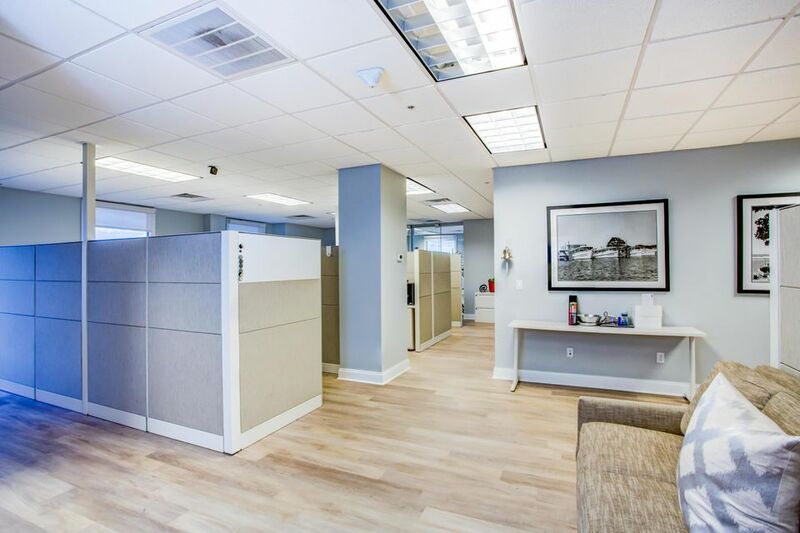 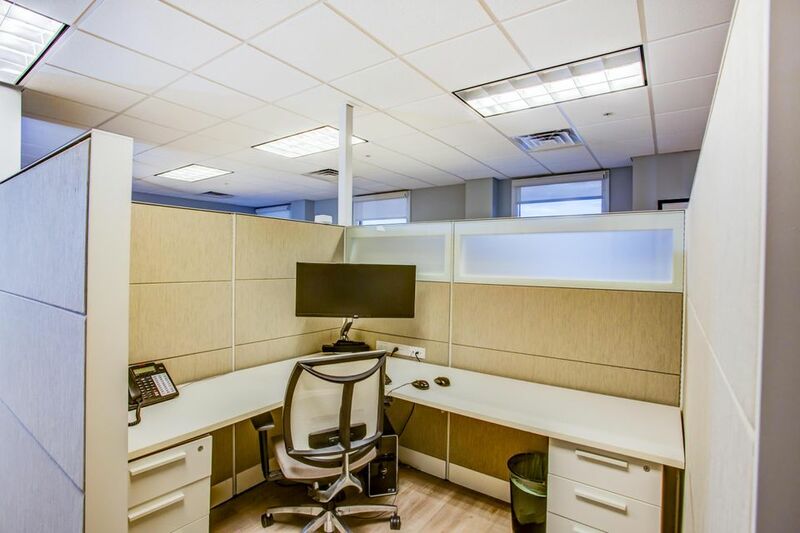 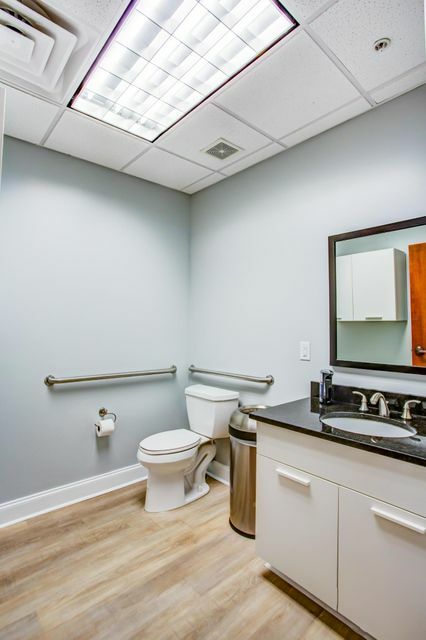 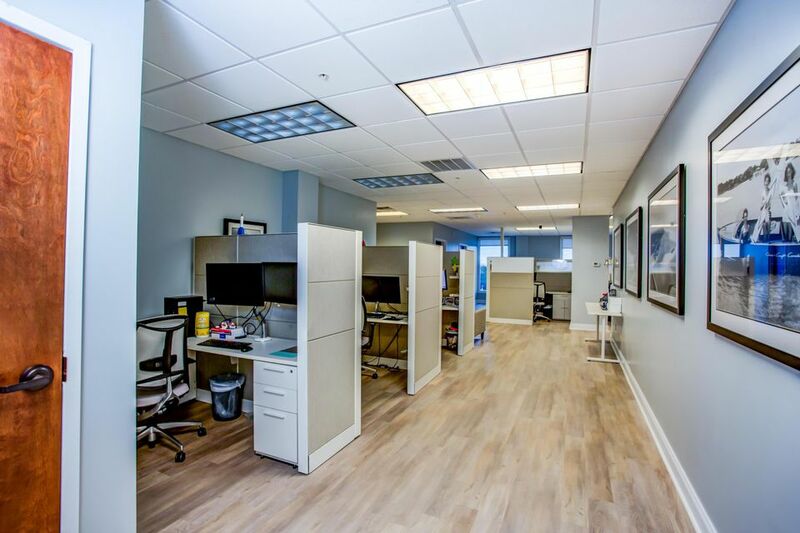 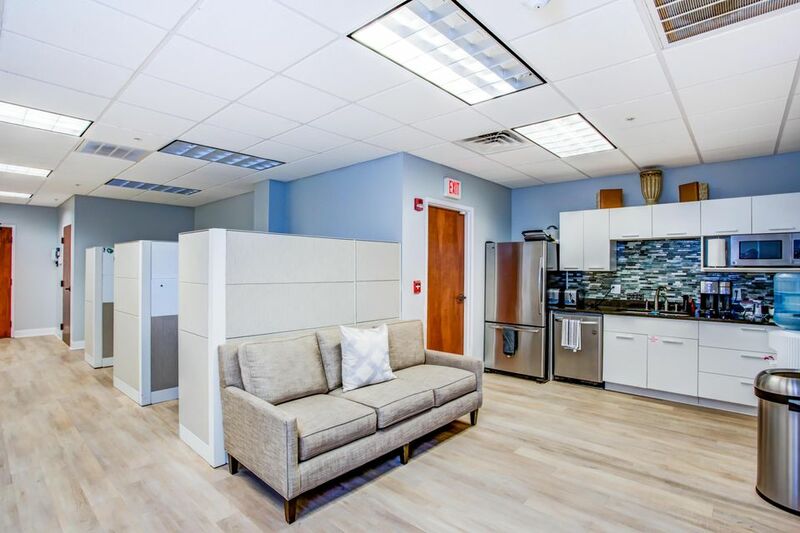 This beautifully built-out, 4th floor space is fully functional with both offices, cubicles, kitchen, and bathroom, ready for your staff! 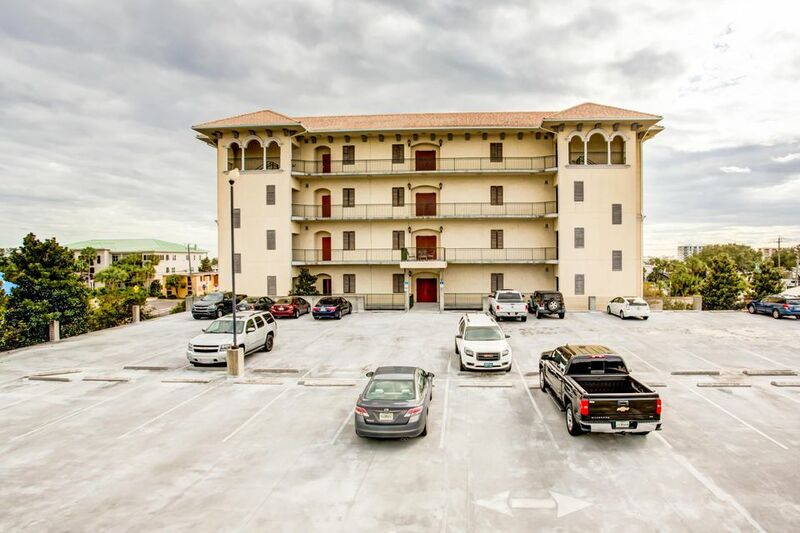 Pier 98 offers an abundance of parking! 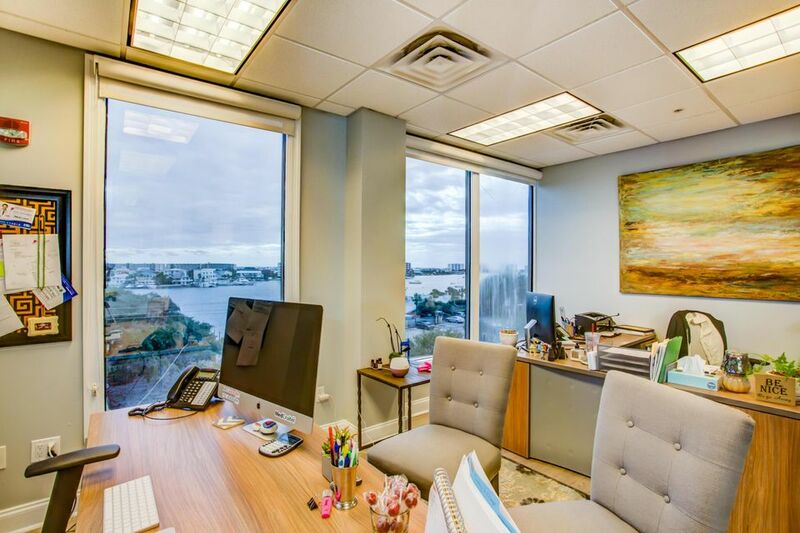 Buyer to verify all specifications and information. 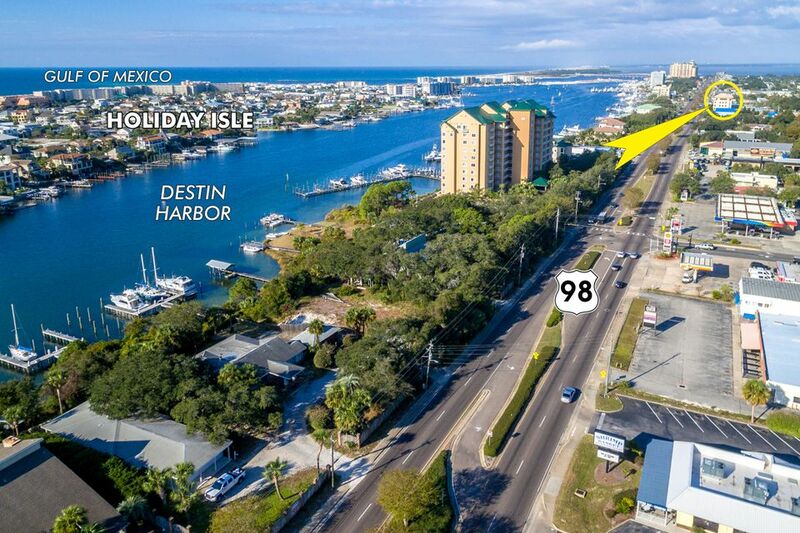 Please call to coordinate your private showing.